Goals Starting at FIT: To get ripped! Keys to Linda’s success: “Knowing what time I’m going to train and never missing the session”. 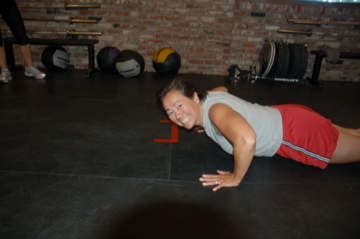 What motivates Linda to continue adopting a healthier lifestyle and keep coming back to FIT? 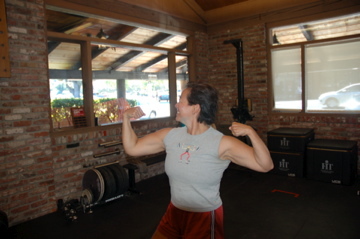 “Being able to lift more than Mariko, my 14 year old daughter and of course the FIT trainers”. In Linda’s words: It took me 45 years to learn and realize that you just have to do it! You have to workout and make it as important as anything else in your life.